Our award winning Ribs, Chicken and BBQ Dinners, Desserts and Take Home Packs await. Two Convenient Locations in Jonesboro, Arkansas. Where Corporate, Family or Friends gather together, let us do the cooking. 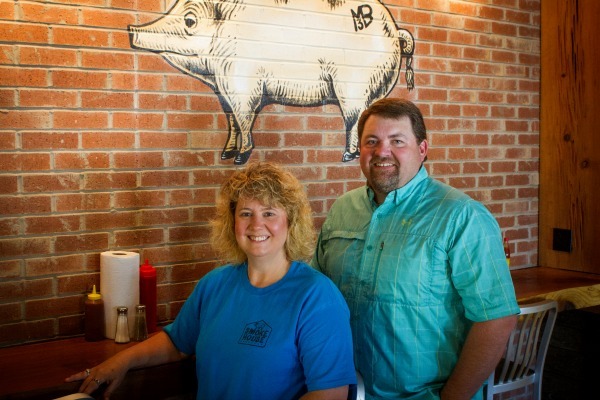 Our award-winning barbecue is smoked daily and served fresh to dine-in, carry-out and catering customers. Whether it’s ribs, chicken, beef brisket or pulled pork, you won’t find better smoked dinners anywhere!